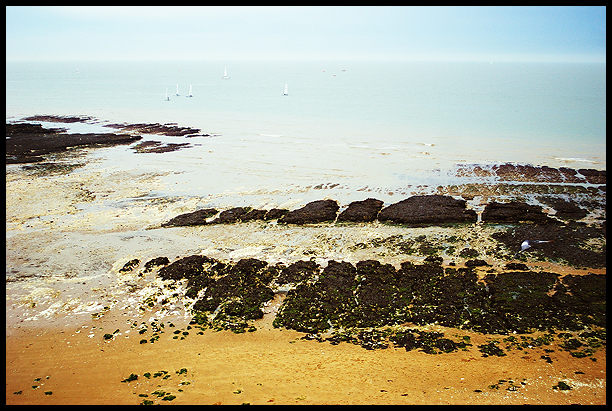 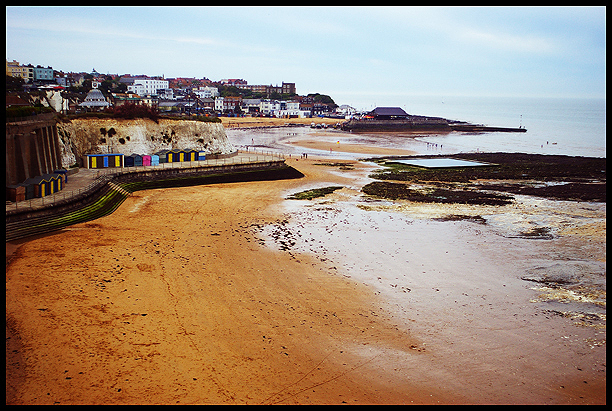 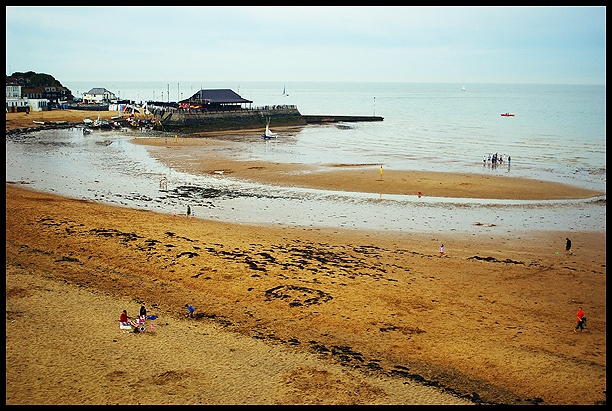 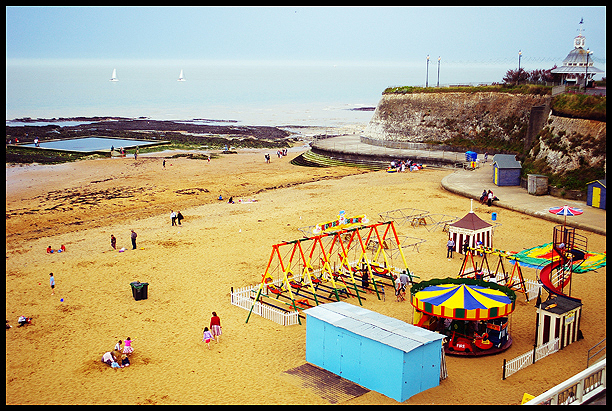 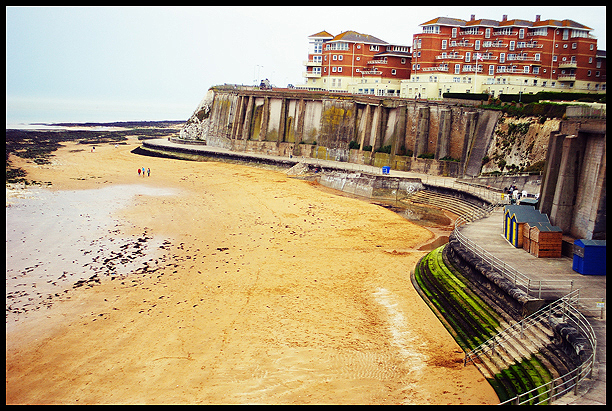 Here’s some pictures I took in Broadstairs last summer, they were languishing on my hard-driveuntil this weekend. 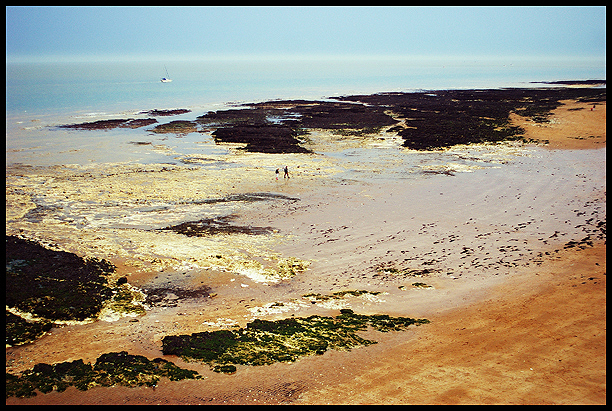 hello~welcome my world~< . . . . . . . . . . . . . . . . . . . . . . . . . . . . . . . . . . . . . . . . . . . . . . . . . . . . . . . . . . . . .